Before you receive your first deposit from Jobble, you'll need to add a verified bank account to your Jobble account. No bank account? No problem.  If you don't have a bank account there are other ways to get paid through Jobble. Prepaid Credit Card: Please input the direct deposit account number and routing number under Bank Account. *Note: The direct deposit number is NOT the card number. You'll receive an error if you attempt to enter a pre-paid/pay card as a debit card. Debit Cards: We allow U.S. Visa or Mastercard debit cards as well as bank accounts for receiving payments from Jobble. Currently, only one debit card or bank account can be linked at a time. This is in place to help prevent fraudulent transactions and protect the financial security of our users. Although both options are perfectly acceptable to receive payment for the work you have done, there are more potential issues related to bank accounts than with debit cards.